Q & A | Have questions? Jennifer is the owner and head Photographer at JMP Weddings. She is married to the love of her life, Shaun, and they have three beautiful kids. Her love for photography started years before she started the business, but really took off after the birth of her first son in 2007. 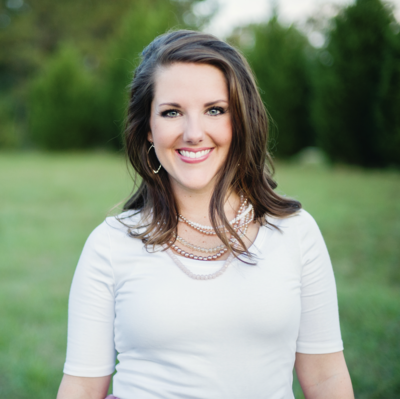 As an Enneagram Type 9, Jennifer is passionate about making sure her couples are taken care of, from beginning to end. In order to make that happen effectively, she has gathered a team of amazing people to make sure that each couple's needs are met. Check out their stories and info as well! Mitchell has been second shooting with JMP Weddings for over five years. He is brilliant behind the camera and represents the JMP Weddings brand with consistency and precision. Jennifer and Mitchell work so well together, in fact, that they pretty much finish each other's thoughts when it comes to capturing a wedding day. Mitchell is married to Rachel (who happens to be Jennifer's sister), and they have three feline fur-babies. He is currently writing his dissertation for a Ph.D. in experimental physics from The University of Alabama. When not shooting with JMP, Mitchell also competes in powerlifting and holds several state records in his weight class." Christin is the amazing studio manager at JMP Weddings. She is one of the main key elements that make the JMP world go 'round. As an Enneagram 6, Christin is loyal through and through. She is reliable, hard working, and trustworthy. Christin makes sure all the things are taken care of! She’s married to Austin Ray, and they recently welcomed their beautiful baby boy, Rhodes, into the world! They also have two pups, Kilo and Mila. She is also a freelance hair and makeup artist and frequently provides services for the couples and families of JMP Weddings. She is passionate about making sure her guests are very well taken care of and loves getting to be part of all of our couple's stories. Emily is also an Enneagram Type 9, which creates a seamless experience between Photographers with JMP Weddings. She and Jennifer are on the same page about the important parts of life and business, which ultimately spills over into your photography experience! 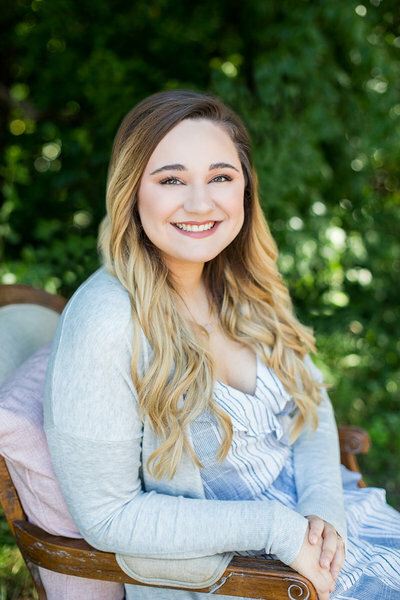 Emily is currently a student at the University of Alabama majoring in Journalism and Creative Media. 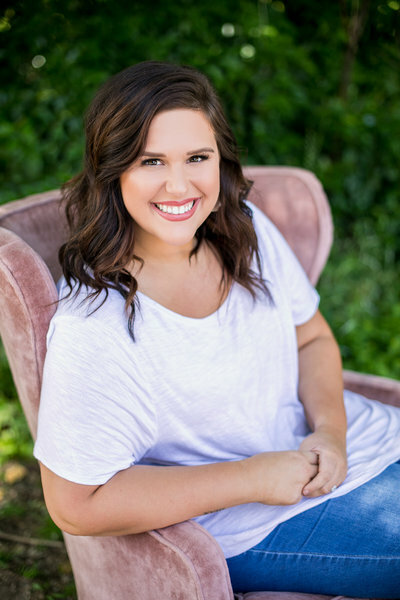 She has years of experience under her belt in the photography world, and is honored and humbled to have the opportunities to be welcomed into the special moments of people's lives through imagery. She loves capturing details that are often overlooked and moments that are cherished for a lifetime. When Emily isn't behind the lens, you might find her sipping an iced caramel macchiato at her home church, watching the Office, or wearing her fluffy socks. Add the beach and football to the mix, and you've got the perfect day. Welcome to Jennifer McAteer Photography, LLC, also known as JMP Weddings! We have been joyfully serving Tuscaloosa, AL and surrounding areas for over ten years! Your photographs are one of your many legacies, as well as the heirlooms you pass down to each generation. Your wedding photos; THAT is how you will remember your wedding day! Photography is not only my business, it's an art that I love and have a passion for. It's relationship and together, we can freeze some moments in time, so that you'll have that moment to remember, forever. Now, let me introduce you to my amazing team!